The closest ones to the players on a course are caddies, however, the work of them is not as simple as we thought. 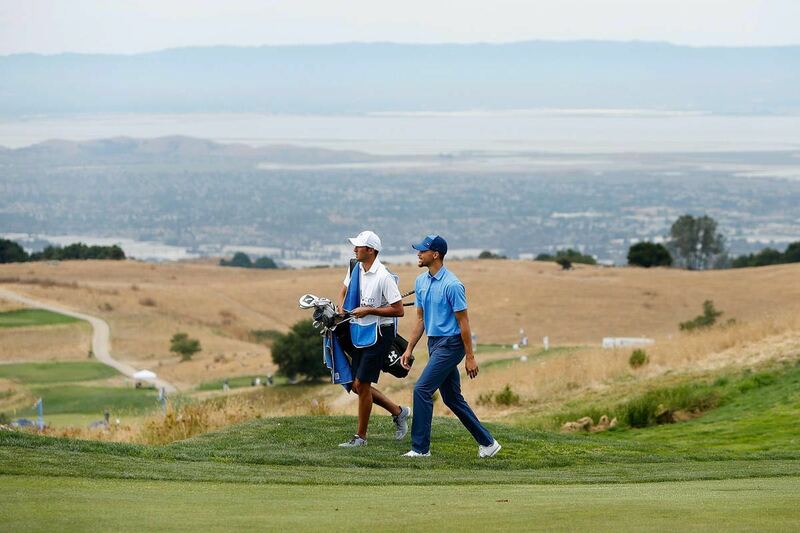 There is a tendency in today’s golf world—turning a player from a caddy. Zhang Lianwei, known as “the first people in Chinese golf” has worked as a caddy in Shenzhen. Certainly, professional player isn’t the only career caddies could get. The former CEO of GM Jake Welch and the legendary investor Peter Lynch has also worked as caddy. Besides this famous names, there are more ordinary caddies. A caddy job requires not only physical effort but also skill—they need to rake sand, fill the grass, pull up weeds, repair ball marks, drive the cart, carry the bag, tee up, observe the droppoint, search the ball, range, put the green flag, choose a club for customers, suggest the strategy for next swing and so on. They need to work for continuously 4 hours each time and walk from 20 to 30 kilometers. However, it’s extremely inefficient in locating the caddy and controlling their working condition. It is because of the importance of a caddy that many courses are hoping to know about the condition of a caddy at any time, and assess their performance. 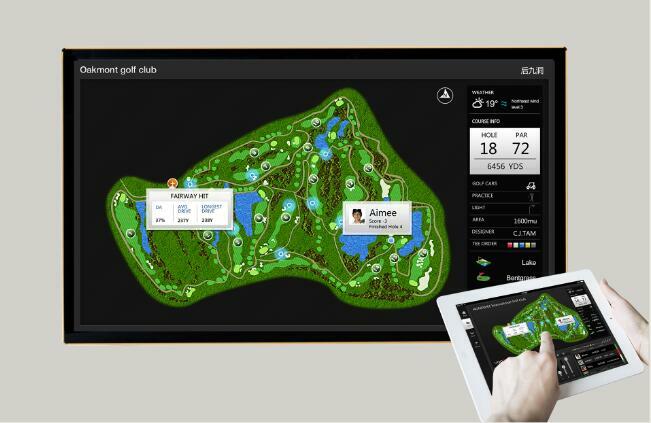 The VOOGOLF Club Management System can generate a digitized map of the course, which provide real-time position of every player, every caddy and every cart. With VOOGOLF, you can also control the customer requirement at any time, including slow play, food ordering and so on. Many other features could be realized such as accurate rang, electronic scorecard, trajectory restoration, real-time scorecard and so on. VOOGOLF—Remove all the Blindness in Your Course.